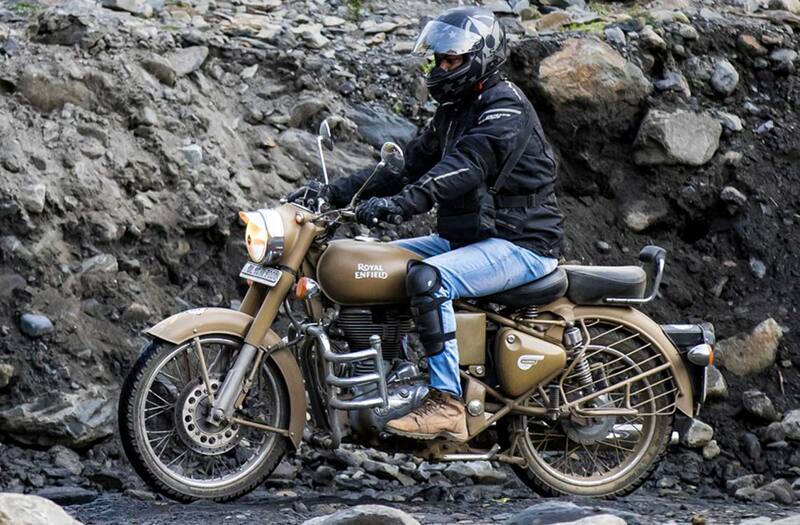 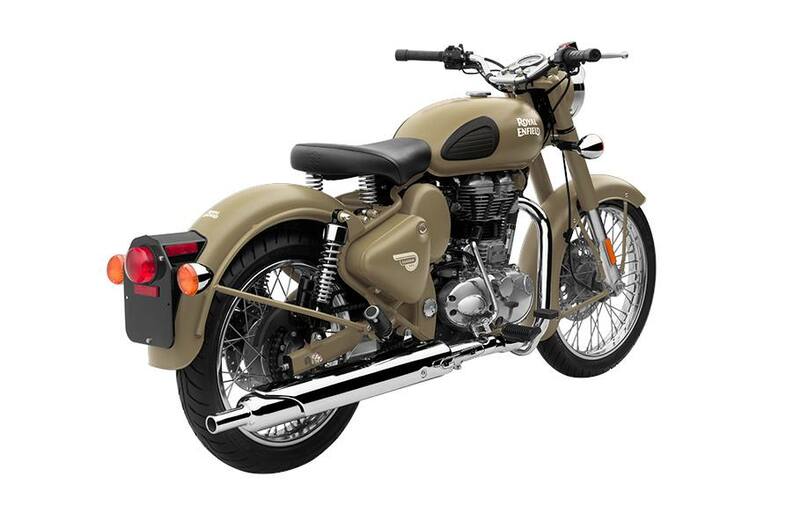 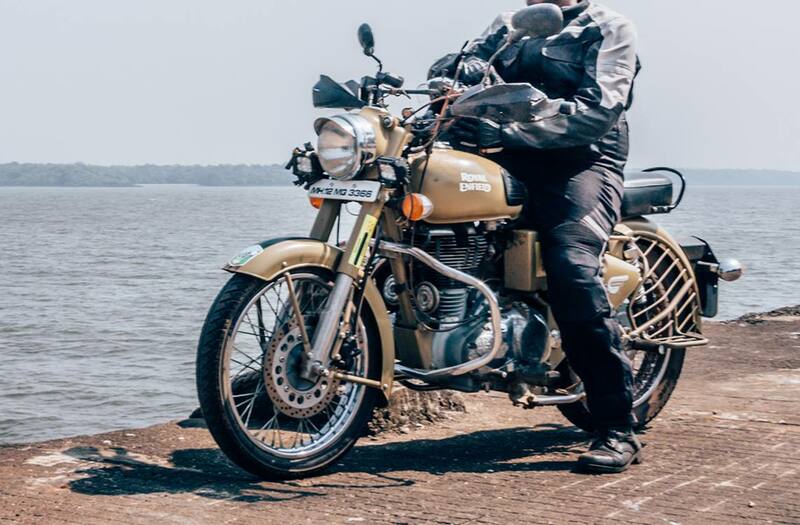 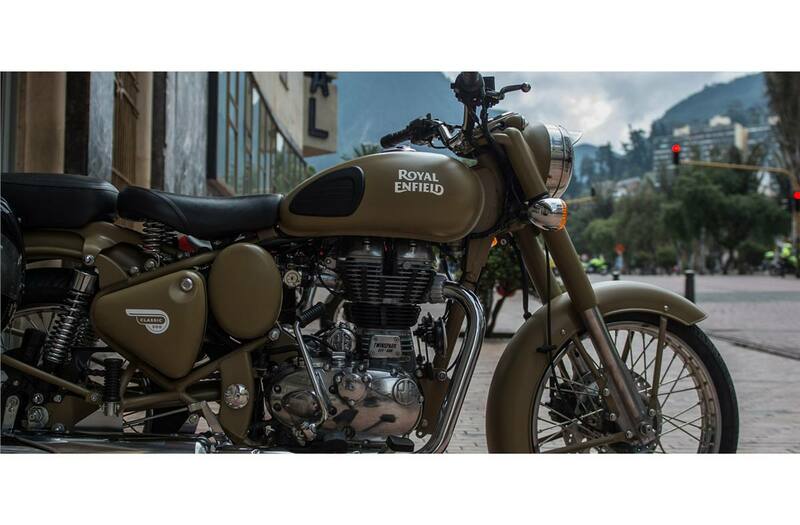 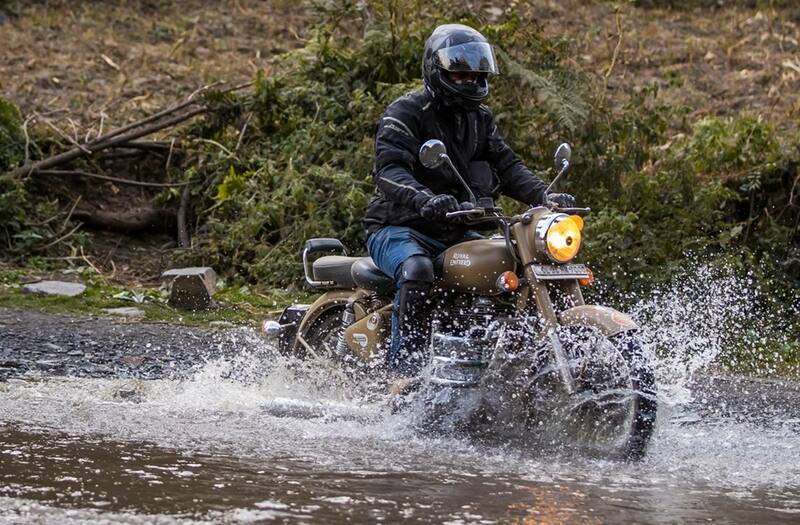 Takes after the Royal Enfield motorcycles that served the soldiers battling it out in the deserts. 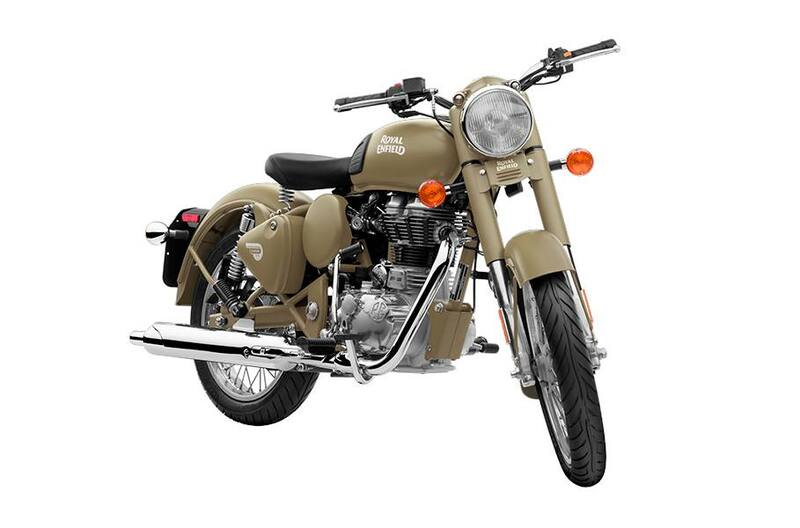 The Story: The Classic Desert Storm comes to you with a ‘sand’ paint scheme, reminiscent of the war era. 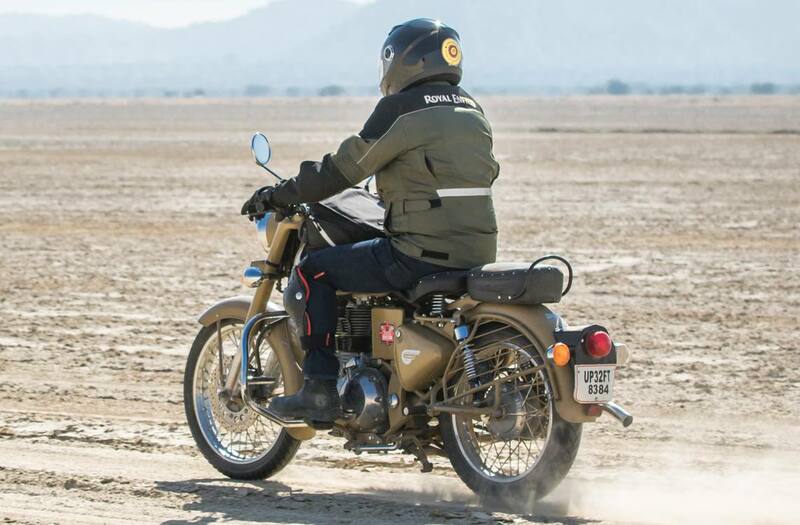 A time when Royal Enfield motorcycles proved their capabilities and battle worthiness by impeccable service to soldiers in the harsh conditions of the desert. 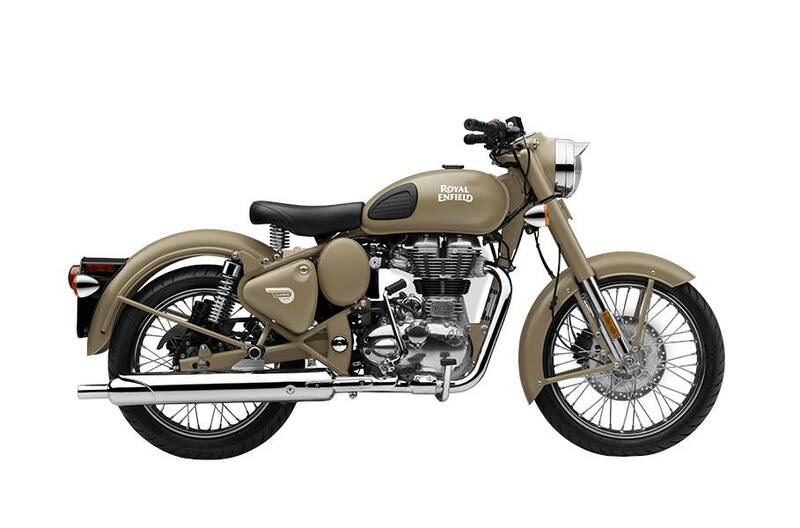 This motorcycle brings you the pleasures of modern motorcycling while reflecting the aura of eternal classic styling.